FINALLY! Today is a big day of firsts!! My very first drawing of Snow in celebration of FINALLY coming up with his last name after 10 years!! 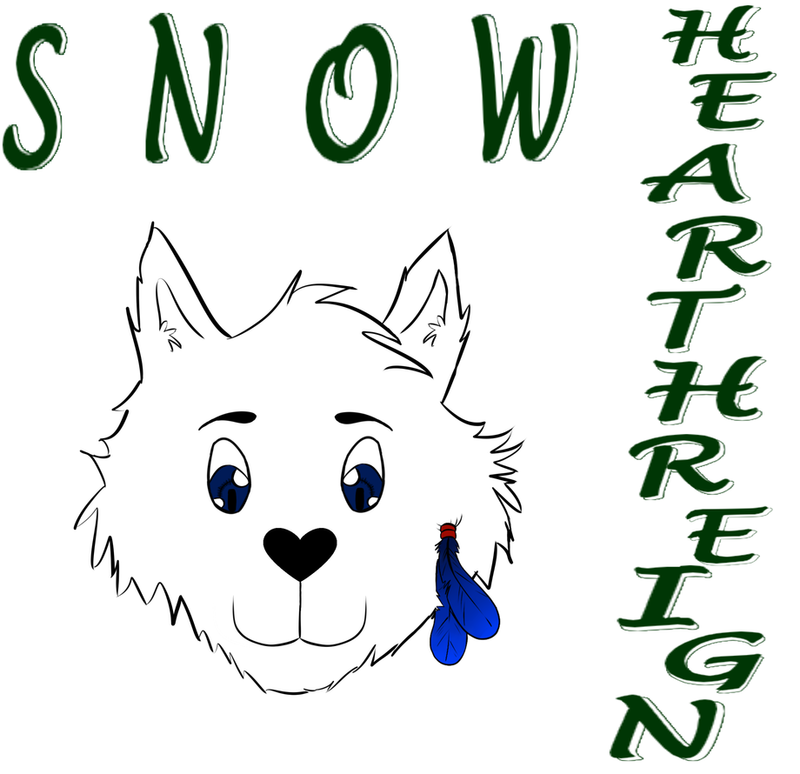 So, ladies and gentlemen, meet, officially, Snow Hearthreign!